It would be unfair to give too much away here. Let’s just say that all is not what it seems at an exclusive boarding school in England. On the surface, it is the perfect start in life, but the question is, what kind of life? I found this book intriguing from the start. Even though I had no idea what was actually going on, the story had my attention and I could not pull away. Usually I consult reviews at some point while I am reading a book , but with this one I instinctively realized I should resist the temptation. It was better to allow the understanding to dawn slowly in small reveals along the way. I also resisted seeing the movie on a plane while I was actually still reading it – such self-control, and I enjoyed seeing The Social Network instead! The writing by this Japanese author is excellent although there may not be enough happening for action and plot lovers. 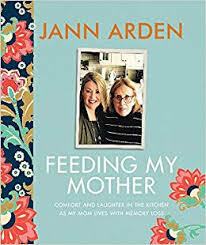 If you like to explore the nuances within relationships and are intrigued by interpersonal dynamics, this is definitely a book for you. And after you have read the book, you can see the movie! 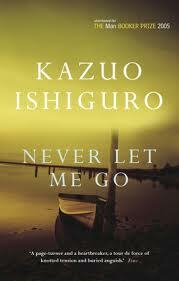 This entry was posted in Fiction and tagged Kazuo Ishiguro, Never Let Me Go. Bookmark the permalink. An intriguing book. Once I started reading, I could not put it down. Hope to see the movie soon.